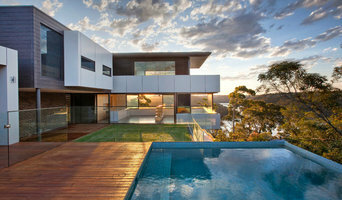 Castlepeake Architects is a small, design focused, Sydney based architectural practice with many years. 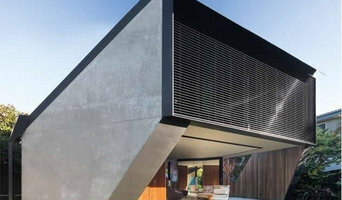 Castlepeake Architects is a small, design focused, Sydney based architectural practice with many years experience in all types of residential architecture including new, altered and heritage houses. Our small size allows director input into every project from initial design to completion on-site. We are a close knit and passionate team with a focus on design excellence and client satisfaction. Our aim is to design site specific houses that improve the lives of our clients. Well proportioned spaces and forms, which relate intrinsically to the attributes of a site are life changing for the people who use them everyday.